I needed to name my custom build something cheesy, therefore "White Knight" was born. Now listen up, all jokes aside, I built this to play Fortnite. I originally started with a modest list, and slowly 1+ everything... I discovered that RGB is life, and if I look good I surely must play good. Turns out that is not true, I am still trash, but at least my PC game is on point. I wanted a simple motherboard, I could have purchased something fancier for like another $10. I didn't want RGB and crazy covers, or care for things like wifi. However, this bad boy is about as plain as it gets, the I/O panel is so flimsy and cheap looking. The RGB color wave is very fluid and diffused. I was hesitant to spend $120 on three fans, but these are LIT, literally. The RGB is very vibrant, and you cannot see the individual LEDs at all. Many neat color effects! However, I still think these are a little expensive for 120mm fans. Almost forgot, the module where you plug the fans in for sequential effects only has 6 inputs. I am not sure if you can expand beyond that, but my case for example has 7 fans. OMG the cat in picture #5! IT'S SOOOOO CUUUUTEEEEE!!!! Thx and I was being underdramatic. I love this build!!! You should seriously consider upgrading your monitor, your gpu is more than capable of 1440p gaming. You should also overclock your cpu, and gpu, although your cpu cooler may not be able to handle 4+ ghz. Otherwise +1 for a clean looking build. Thanks! I plan on upgrading the monitor, maybe around black Friday if I can set aside some money and find a deal. This is my first gaming PC, so I had to buy everything new including the peripherals. It depends on your preference. If you like a smooth gaming experience, pick a 1080p monitor with a higher refresh rate (100hz or higher). I believe they're easier to find and often maybe a bit cheaper. But if you want to play with slightly higher pixel density (video quality) then just buy a high resolution monitor. Good luck and +1, I love the build! 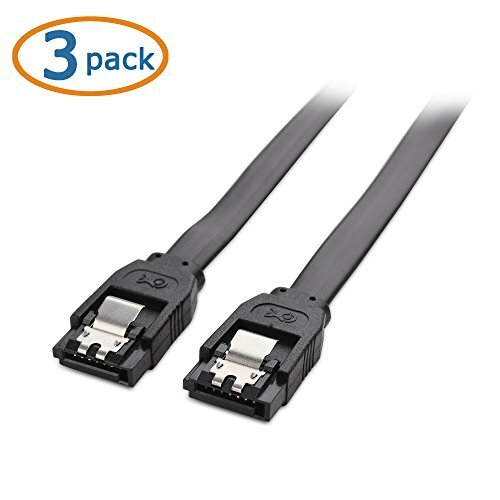 imo getting a 1080p144hz would be better. I don't have a preference for 1080 vs 1440, but I definetly am looking to get a 144hz with gsync. 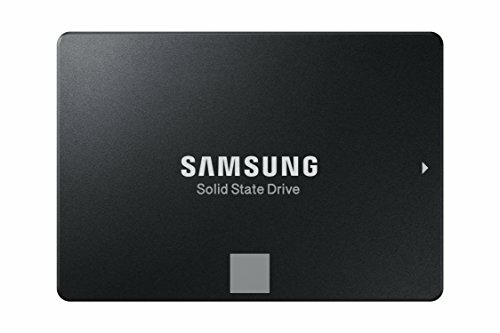 I'm gonna get one of those soon for future build. You did a very good job with this build. For sure room to upgrade in the future, but as far as what you did with what you have, outstanding! Love your color scheme and lighting! Thanks! Im sure this goes for every build on here, but, it looks better in person. The pics make the case lighting appear blue, in person it's a crisp white with the blue accents. I'm happy with how it turned out, appreciate the feedback. 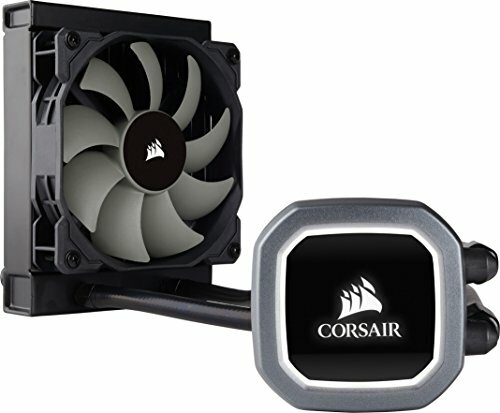 Does the Corsair water cooler come with thermal paste pre-installed? +1 nice build, just a newbie question. 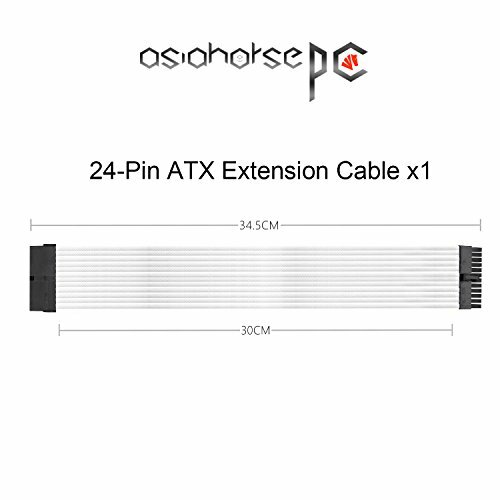 I'm planning to same GPU but i'm wondering how does people connect the 6pin calbe to PSU? 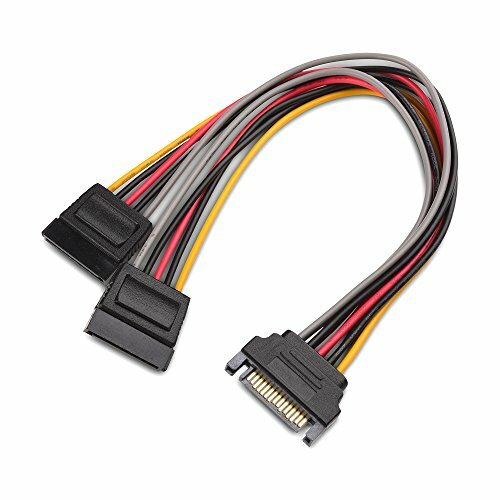 original PSU Cable (8pin) then cable extension (6pin) to the GPU? Great looking build. So clean. Great job! Thank you, it is as clean as I can possibly make it! I hope to attempt a custom loop in the coming months, that will be the true test! Very nice! 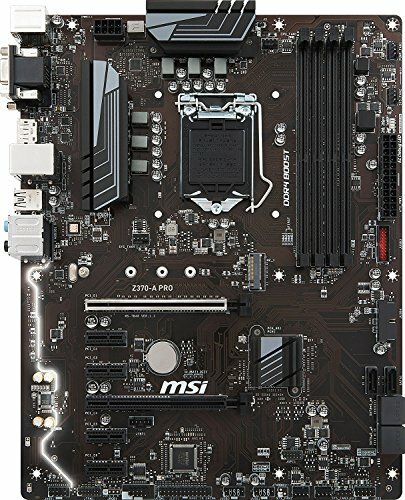 Would you recommend the motherboard? 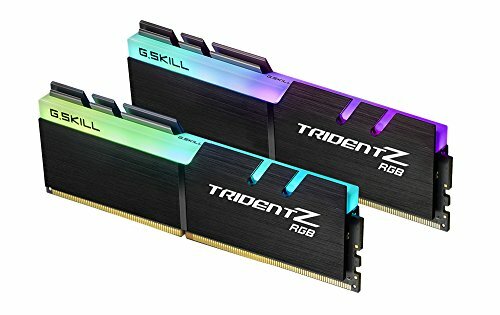 I'm having a hard time deciding if I should get the MSI Pro or if it's worth it to double the cost and go with an Asus prime. Sick build dude. Looking at building something similar very soon here. I love how neat the braided cables are! This build is so perfect! Thank ya thank ya, I found them from a Bitwit video and gave them a shot for the price. They are fantastic in my opinion! The build is nice and all but the cat stole my heart! hehe jk, this is such a great build i'm truly inspired! Ah! Now we are talking! inserts heart eyed emoji lol. Btw, how is your cpu cooler treating you? 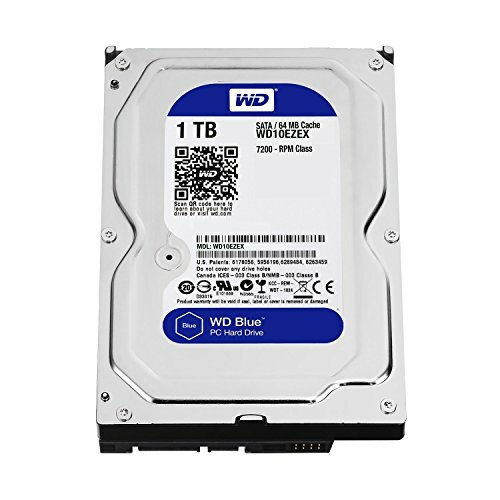 I'm about to do a build and I had people suggesting not to get it. I'll be purchasing i5 9600k. Gorgeous build! May I ask why you ziptied those fans together in pic #8? makes no sense to mount the rad there but it looks cool i guess? What doesn't make sense? I have it mounted to exhaust, I chose the front slot to have it out of the way and utilize more of the case. I chose it to exhaust being that the GPU is the hottest component, so didn't make sense to bring in warm air for it. Also, in theory the air coming in through the front should be cooler being that it has not reached warm components yet. Maybe I am crazy, but it all makes sense to me. the white cable cover thing whatever its called is right under the fan its not getting as much air as it could positioned elsewhere in the case. What is your epic name I got you!